Emporia is one of the largest shopping centres in Scandinavia and is situated in the southern part of Sweden, in the city of Malmö. Emporia is owned by Steen & Ström / Kleppiere and was opened in 2012. The shopping centre is 93 000 m3 and has approximately 200 stores. 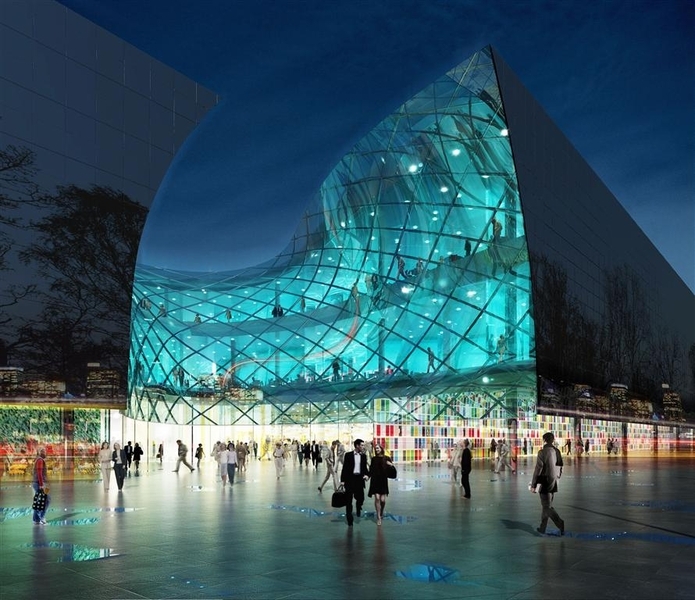 Emporia has won the prize for the best shopping centre at the World Architecture Festival 2013. The result has been over our expectations. The first weekend during launch our app trended on Appstore and we got more than 2500 new members during two days. The member development has continued to raise and we have more than 11 000 members in the Myplays program. The activity level is high, the average scanning of purchase is 5 times per member and more than 1000 rewards have been handed out to loyal customers. During Black Friday several members collected more than 5 rewards due to the combination of completed challenges. 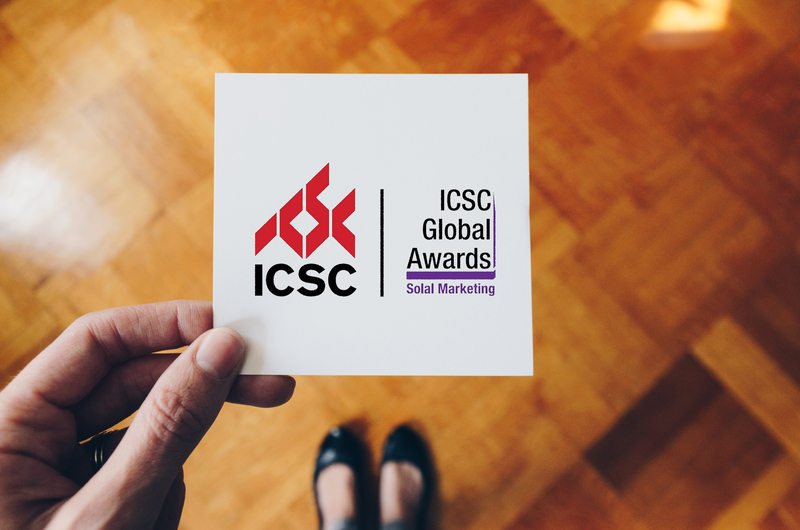 The only loyalty concept nominated in the 2018 ICSC Solal Awards. The MYPLAYS concept is now also implemented in these steen & ström/ klepierre shopping centers.